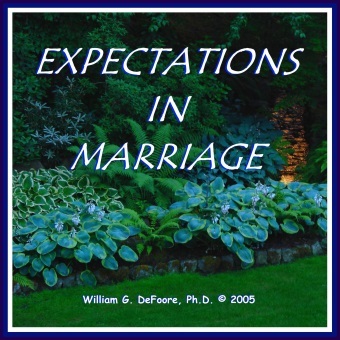 What Are Your Marriage Expectations? Everyone has marriage expectations. You've been hearing about marriage and seeing marriages all of your life. It's the subject of movies, stories and everyday life. The question is, do you know what they are? Many of your expectations are subconscious, programmed into your mind and belief systems when you were a small child. So, where do they come from, how do you figure out what they are, and how do you make sure they're working in your favor? The expectations are going to be there, like it or not. So, let's make sure they work for the benefit of your marriage. As in all relationships, there are powerful subconscious influences, and if you don't know what those are, you will be driven by them...possibly right out of the happy marriage you want. Let's look at those influences, and see what you can do about them. 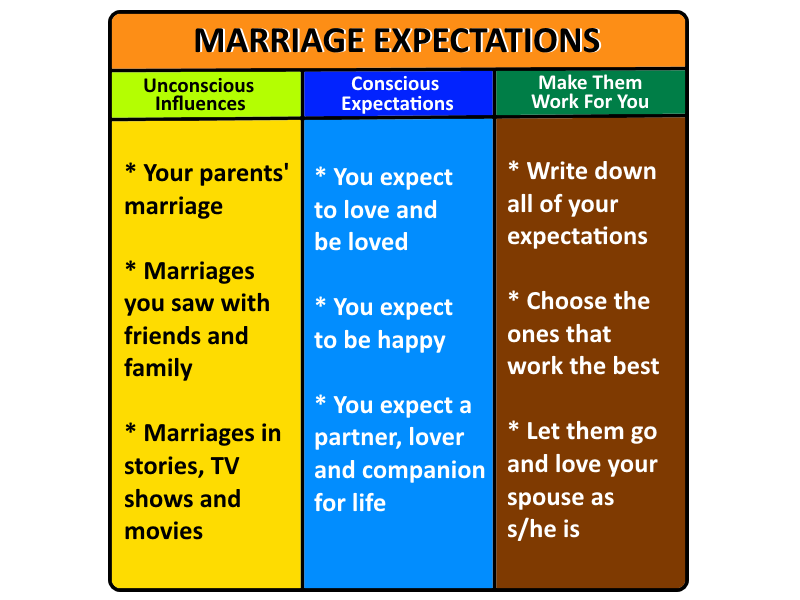 We'll also look at your conscious expectations, which as you will see, are pretty much the same things everybody wants in a marriage. Then, we'll look at some steps you can take to make all of this work to your benefit, and to the benefit of your marriage. Each of these three areas deserves its own focused attention. Creating a lasting, healthy, loving marriage is one of the most challenging things we can do as human beings, and mastering marriage expectations is a major key to success in meeting that challenge. 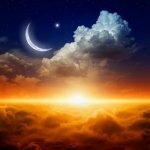 Unconscious Influences -- Your subconscious mind was programmed in early childhood, long before the conscious, decision-making part of your mind began operating. That's why the unconscious influences of your parents' and other marriages you were exposed to must be explored and understood. 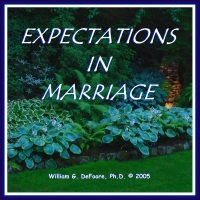 Conscious Expectations -- You got married for good, positive reasons, just like everybody else. Take a very close look at what you really think about the role of spouse, husband and wife, and make sure you are fully aware of what you really expected, deep down inside. Make Them Work For You -- This is where you start working with the knowledge you've gained in the first two steps. Sort through the various beliefs, biases and expectations you have, and select the ones you really believe in...the ones that you think will work the best for you, your marriage and your partner. Journaling is a big part of this third step. Writing these expectations and old beliefs down helps to bring them fully into your conscious awareness. Learn more about working with your old beliefs and transforming them into positive marriage expectations. Yes...expect your marriage to be fantastic. That's where this is ultimately leading. 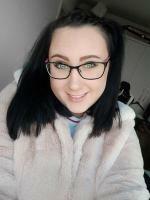 By using this powerful audio program, available in CD or MP3 audio download format for use on your phone, tablet or computer, you will learn all of the necessary steps to create the relationship you have always wanted. Get over 40 years of Dr. DeFoore's knowledge and experience in this information-packed 45 minute audio program. Discover the unconscious expectations you bring to your marriage, giving you more freedom and conscious control of your emotions, communication and reaction patterns. Learn specific tools and skills that will help you build the marriage relationship you have always wanted. Master the art of expressing love. Love is what marriage is all about, after all, and this program will guide you through the steps to improve your ability to express your love in the best possible ways. Become a Goodfinder in your marriage, focusing primarily on all of the many positive aspects of your spouse and your life together. This is the most powerful key of all, to creating the happy marriage you want. It's right here at your fingertips! Just select one of the "Add To Cart" buttons below, and you'll be on your way to a fantastic marriage! You have absolutely nothing to lose here, and everything to gain! We offer an unconditional money-back guarantee on all of our products. Claim Your Copy Of Marriage Expectations Now!